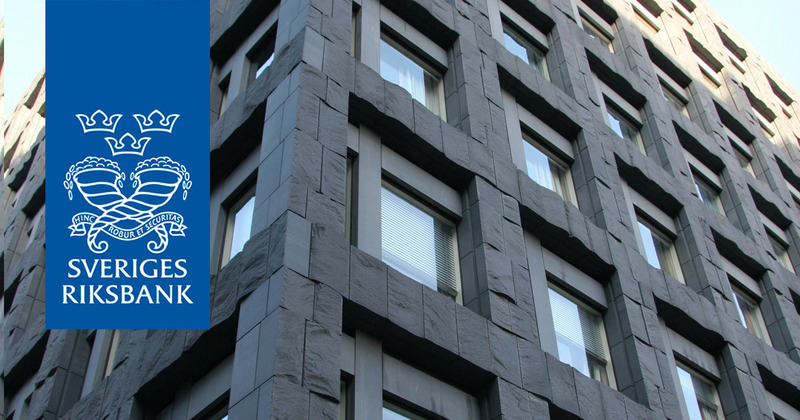 Held in partnership with Sveriges Riksbank, Toronto Centre is offering a week-long program in Stockholm, Sweden that will act as a wonderful opportunity for supervisors to network and learn from their international peers whilst studying the key concepts and practices of crisis preparedness. This program is designed to provide participants with tools to assist them in their surveillance of the financial sector and to take necessary measures when alerted to an impending crisis. It also provides them with the opportunity to practice the roles that monetary policy makers in central banks, supervisory/regulatory authorities and deposit insurance corporations play in managing a crisis arising from problems in a potentially systemic financial institution. The case studies and computer-simulated exercises will explore how central bankers, supervisors and deposit insurers co-ordinate with each other and with other authorities nationally and internationally during a crisis, and the tools available to them to deal with the systemic consequences of a bank failure. Deal with systemic consequences of a bank failure. At the end of the program, participants will be able to examine the critical components of a crisis preparedness/contingency planning guide in the event of a financial crisis, in accordance with international best practices. This program is designed for middle/senior level supervisors and regulators with responsibilities in managing financial stability, financial surveillance, and supervision of banking institutions, and central bankers involved in monetary policy and operations. The program is also highly relevant to staff of deposit insurance corporations and Ministry officials responsible for financial stability. There is a US$1500 fee to attend this program. Participants are responsible for their own travel and accommodation. A list of recommended hotels will be provided. Registrants are encouraged to participate in the networking tour on Sunday, September 23. The tour will include a trip to the VASA museum followed by a welcome dinner. Please book your flight to arrive by Saturday, September 22 if you plan on participating.